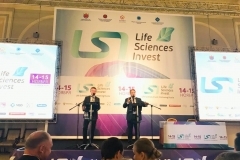 Some topical issues brought up to discussion are: «Pharma-2030», pharmaceutical industry innovations, export potential development, medical preparations, transition towards the integrated market of pharmaceutical products circulation within the EAEU. 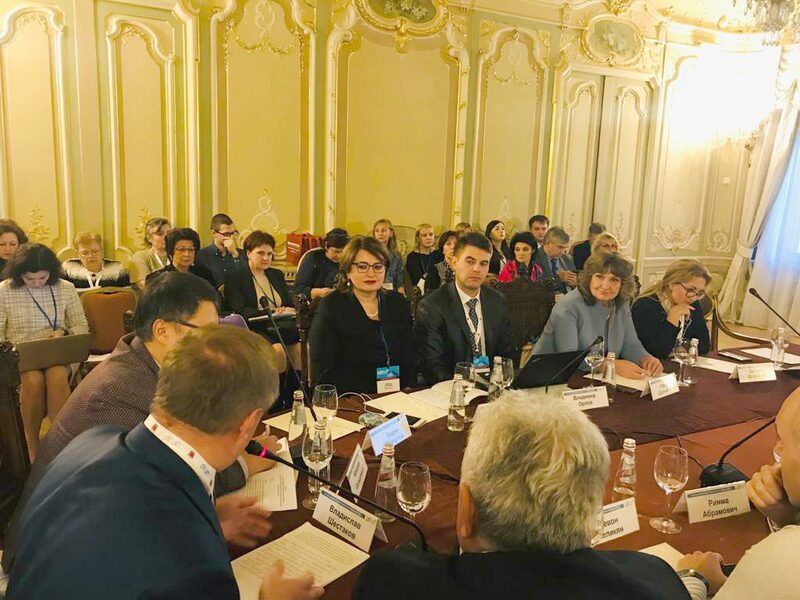 Traditionally did the international forum take its start with an open-type event – a press-breakfast with leading speakers and experts from the pharmaceutical field of Russia and the EAEU countries. 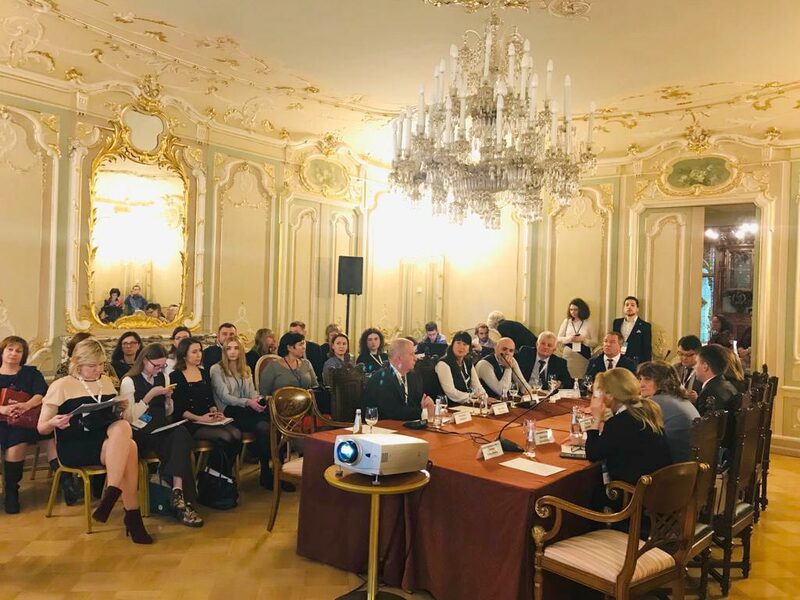 One of the main points articulated during the press-breakfast was: the state regulation does have a direct influence over the industry investment inflow and export potential, as well as over new preparations development time and the time required for launching new products, building factories and warehouses, pharmacy chains development. 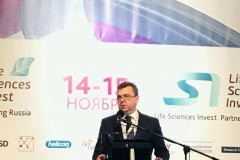 — Speaking of developing the export capacity in regards to inspecting and GMP, the one thing important here is assuring Russian pharmaceutical manufacturers of success during inspections conducted by foreign regulatory authorities. 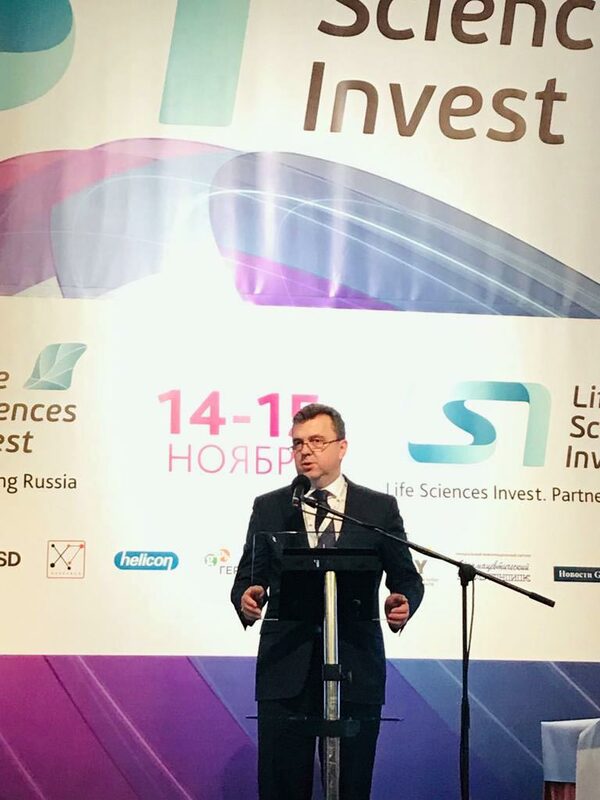 In turn, it is one of the conditions necessary for launching Russian pharmaceuticals on foreign markets, which requires having a clear picture and understanding of respective requirements, and at the same time it requires aspiration for achieving recognition from the foreign regulators for the results of our internal inspections in Russia — stated Mr. Vladislav Shestakov, Deputy Head of the State GMP Inspectorate, Director of the State Institute of Drugs and Good Practices of the Ministry of Industry and Trade of the Russian Federation. 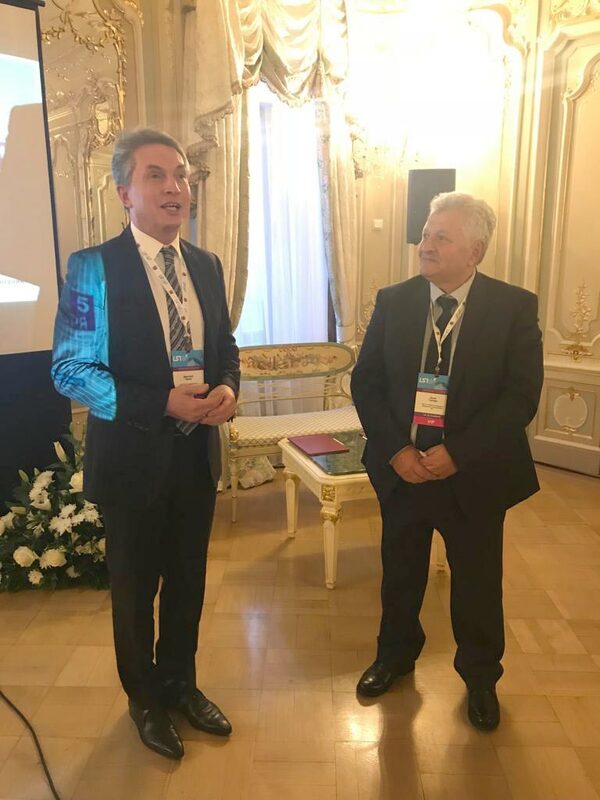 In his speech at the plenary meeting Vladislav Shestakov emphasized that, together with the inspectors from the EAEU member states, the SID&NP participates actively in shaping unified approaches and methods of inspecting, and unified deviations classification. Consequently, a common approach to inspecting is formed given consideration of the best international experience, and this contributes to the process of framing the common market of pharmaceutical circulation. 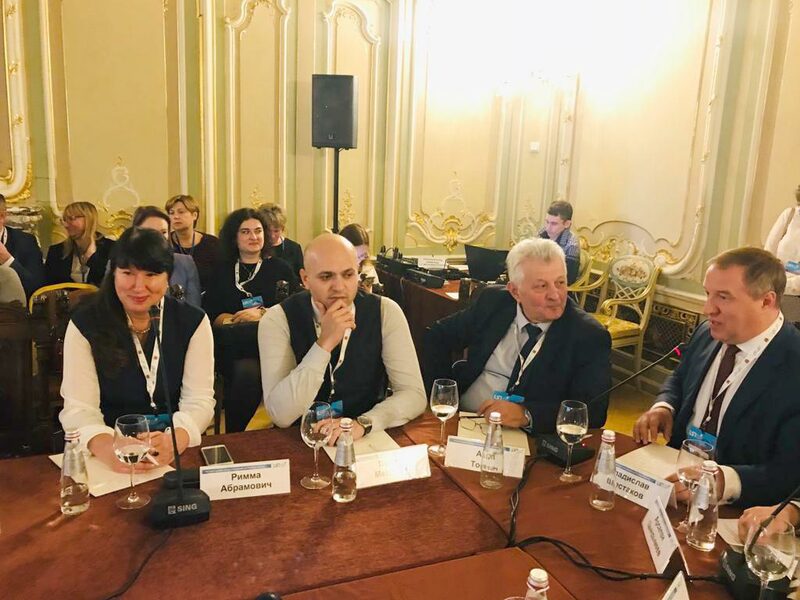 The discussion over framing the integrated market proceeded later during the discussion session named «The transition to the EAEU common market of pharmaceutical circulation» and moderated by Vladislav Shestakov. 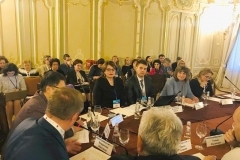 The session attendees pointed out that the Agreement on the Common Principles and Rules of Medicinal Products circulation within the EAEU concluded in 2014 gives the opportunity to shape the common market of pharmaceutical products within framework of the Union. Yet these rules often fail to work in a right format to provide mutual recognition of inspections results and facilitate the inspection procedures. This occurs due to the existing national legal frameworks which need to be harmonized with the supernational acts shaped by the Eurasian Economic Commission. 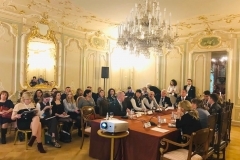 A number of agreements and memorandums was signed during the discussion session. The agreement between the SID&NP and the PharmaPharm integrated pharmaceutical portal is designed to create a space for all the industry actors to cooperate. The «Pharmaceutical and Biomedical Clusters Union» nonprofit organization signed two memorandums. 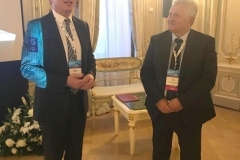 One of them was signed by an association of legal entities as «The Republic of Kazakhstan Association for the Pharmaceutical Industry Support and Development» as an effort to strengthen coordination between the non-government organizations of the Russian Federation and the Republic of Kazakhstan within the framework of the EAEU. The other one was the Memorandum of Mutual Understanding and Support signed by the «Emil Gabrielyan Scientific Center of Drug and Medical Technology Expertise» CJSC under the Ministry of Healthcare of the Republic of Armenia. 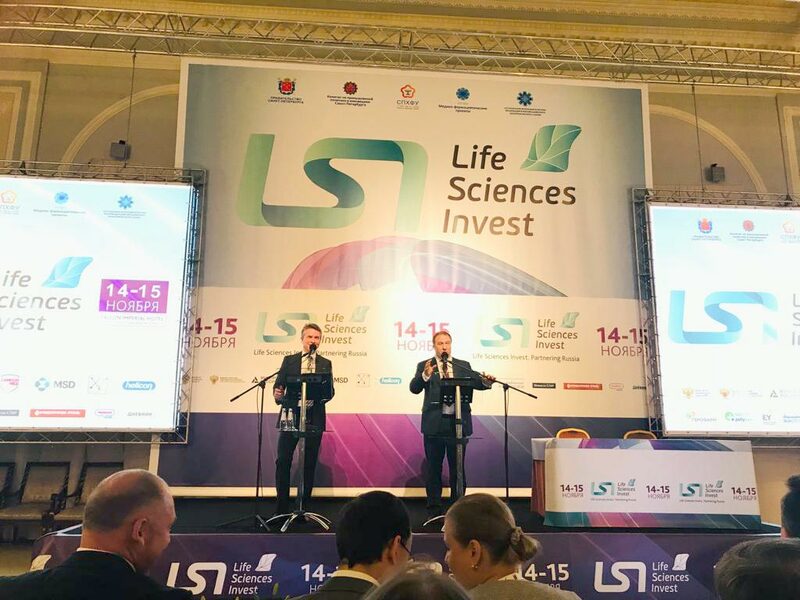 It was signed in the context of the EAEU member countries pharmaceutical markets development and designed to contribute to the public drug supply and to consolidating science, education and manufacturing industry in the field of pharmaceutical products and medical devices circulation. The issues of the EAEU countries joining the PIC/S were also touched upon. For instance, the Russian Federation pre-applied for joining the organization in 2017; the Republic of Belarus successfully finalized the pre-application procedure in 2016; the republic of Kazakhstan has been in the pre-assession process since 2013. The Republic of Armenia succeeded the pre-application in 2012 and applied for membership in the organization in 2017. Following the results of the session, the participating parties decided to proceed with the work aimed at achieving membership in the PIC/S for the EAEU member countries, and further cooperation on framing the common market of pharmaceutical circulation within the EAEU.